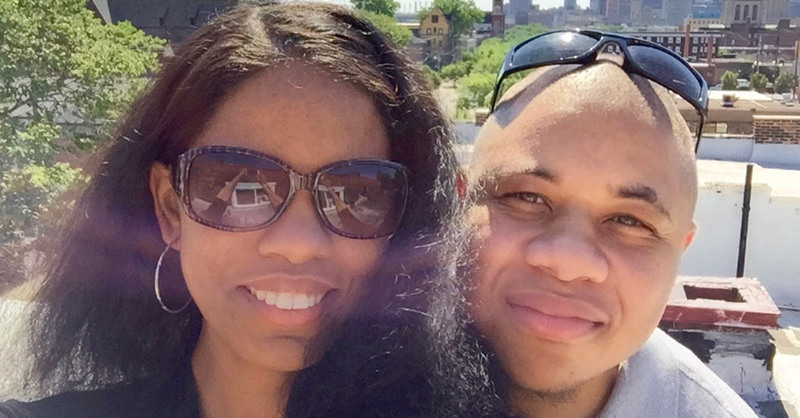 That smooth communication helped this 27-year-old Toledo, OH, couple see what was in store for them if they followed the plan. “When we first sat down and played with EveryDollar, I showed her that in seven or eight months, we could be debt-free if we stick to the budget,” Michael says. Using the software also helped them buck the trend of not hitting their goals. Throw in some extra income from additional jobs they took, and it’s no wonder they did so much so fast. “We accomplished all of the resolutions and more in one year,” Michael says. Things are easier now. “This year is the first year where we’ve worked the same shift, so it’s been nice in the evenings to come home to each other for the first time ever,” Michael says. They’re also able to enjoy their money a little more by spending extra on date nights and travel. “This summer, we budgeted in some trips here and there—some small day trips and some weekend trips—because our budget told us we could." EveryDollar makes it easy for couples to get on the same page about money. Create a budget in less than 10 minutes and you’ll be working together like never before!